This book exposes the reality of challenges to progress and also confirms the certainty of success if you refuse to quit. If people that came into this world before you could make progress and rise to the level of significance in their journey, then you don’t have any excuse not to achieve something similar or greater. 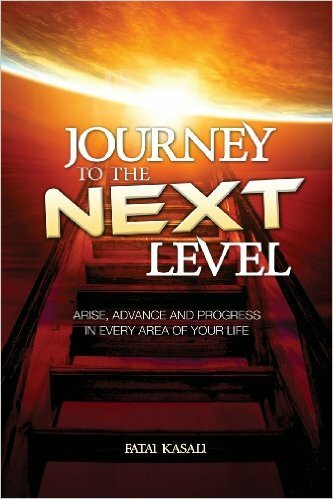 It is time for you to journey to the next level in every facet of your life!